We are the south coasts leading experts in business and home security. We install and maintain a range of tailored property security systems, from alarms and CCTV, to access control and fire detection. High Definition CCTV Systems utilising the latest mega pixel technology all offering sophisticated phone/tablet remote management control. Intelligently designed for single to multi-site application. Efficiently manage internal/external entrances doors, gates and barriers. Crime to property whether residential or commercial can be disruptive and costly and is more often than not invasive of personal space. Critical within business & commercial applications and are required to operate consistently with efficiency and optimum reliability. By combining the latest smart security and home automation technology we will design, install and maintain a home security system to give you complete control from anywhere. 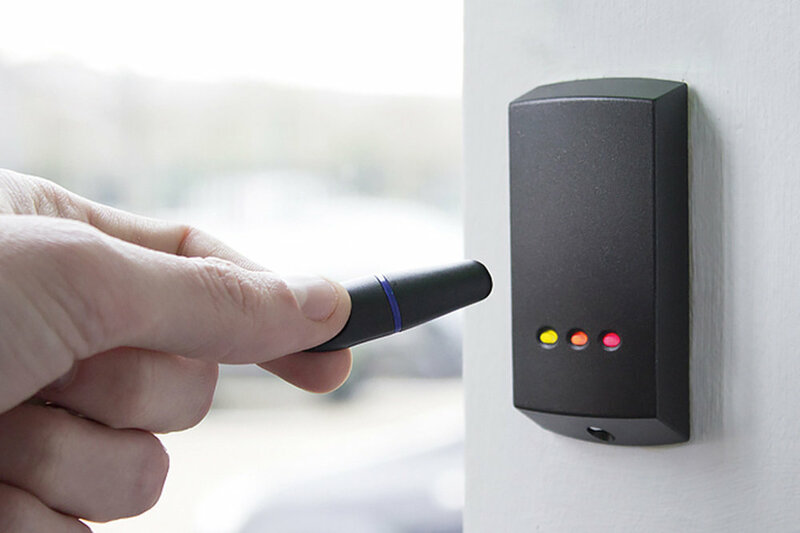 Our business security solutions provide a real deterrent, and you with complete peace of mind in knowing that only the people you want in your business can get inside.